It&apos;s the way of the world to slog at a 9 to 5 job and save just enough to travel the world. But we&apos;re constantly hunting for travellers doing it differently. An anonymous female traveller&apos;s hack on Airbnb has taken the travel community by storm. The travelette has chosen to maintain her anonymity and is referred to by the name &apos;Katrina&apos;. Renting out her apartment in California, she made a whopping $60K in one year and funded her travels around the world. 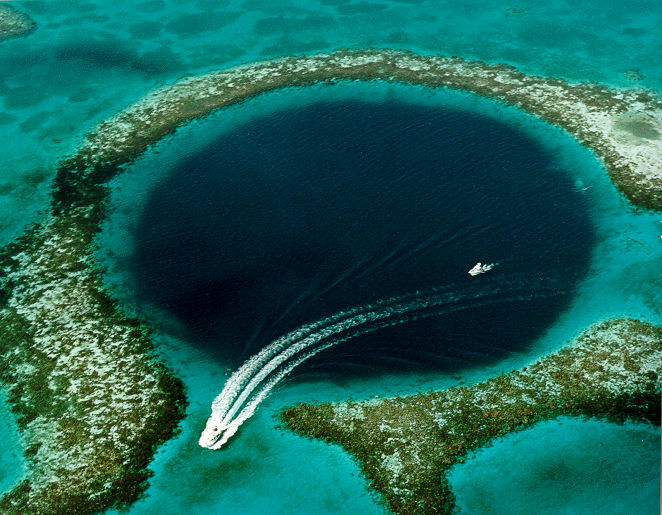 Belize is her favourite destination among the 21 different destinations she has visited this year. Here&apos;s her travel list of the year which are completely self funded through her genius hack on Airbnb. Interestingly, her genius ways are applicable. For You. And for me. Her 1100 sq ft condo has two bedrooms and two bathrooms. In her interesting revelation, she told how after the $30K expenditure on mortgage, maintenance and taxes, she was left with another $30K she used to fund her travels. Airbnb-ing her way out, she calls herself the ultimate &apos;financial projection and budget ninja&apos;. Here&apos;s the story of Soraya from Mumbai. A host from Mumbai, Soraya uses the money she makes on Airbnb to visit her daughter who&apos;s studying in London. If you think managing finances by renting out an apartment is too far-fetched an idea, these ladies can make you think otherwise. On the other end of the world, Katrina is busy preparing another checklist for the next year. Currently, Airbnb has around 5000 listings across India. Do you wish to be a host? The community is growing in India each day. Across the world, the traveller&apos;s are in search for welcoming hosts in the countries they visit. The popularity of the concept is evident from the fact that some of the football lovers during the World Cup in Rio this year stayed at Ronaldinho&apos;s place. Thinking of Airbnb-ing your home? Here are a few do&apos;s and don&apos;t for you. 1. Practice good housekeeping and make your home Airbnb-ready. 2. Know your city well and tell your guests all about it. Being broke on the road is definitely not the way out. Travel like a champion and find intelligent hacks to fund your travels. Create your own genius travel story and share it here.